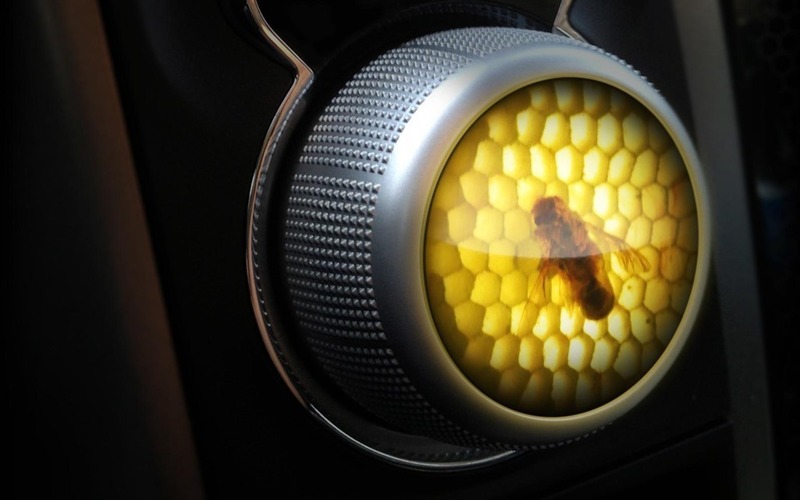 I love the amber-coated bee in the shifter knob. 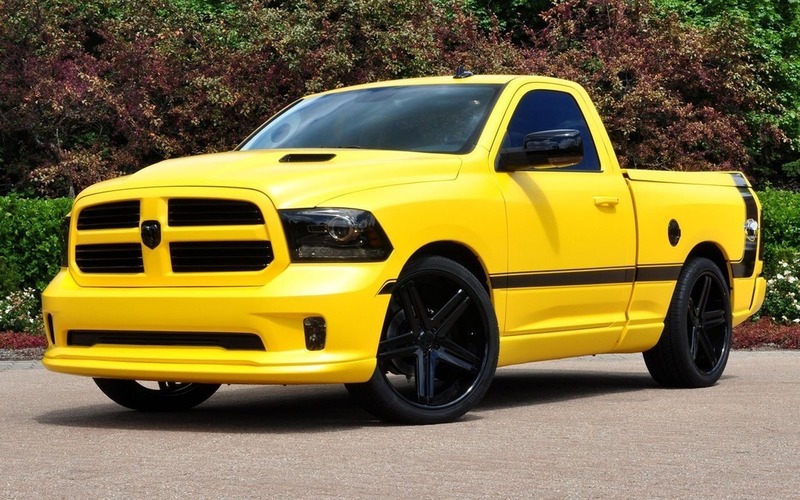 Dodge has unveiled the 2013 Ram Rumble Bee Concept at the Woodward Dream Cruise in Detroit, Michigan. Based on the Ram 1500 R/T it uses the brand’s standard 5.7 litre V8 producing 395 horsepower and 407 lb-ft of torque. Finished in bright “Drone Yellow” with the familiar bee markings, it takes a page form the Hemi-powered muscle cars in the 1960s and 1970s. Outside, the vehicle is fitted with 24-inch gloss black Vellano VRH wheels and has the standard black striping. Inside is just as interesting with two-tone leather wrapped sport mesh seats and a real amber-encased bee in the shifter knob which will light up to expose a honeycomb pattern background. Awesome truck! Loved the original ones and this looks even better! "Anyone can buy a new car, but it takes a true enthusiast to breathe life into an older one"